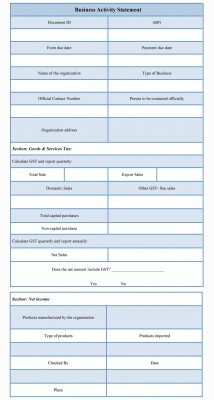 In order to assess the tax liability of your business with respect to different taxes, as well as to report and pay the taxes, you will have to submit a document known as the Business Activity Statement (BAS) to the appropriate tax authorities. A business activity statement is a form prepared on a monthly or quarterly basis to be submitted to the Australian Tax Office (ATO).It is basically a record of business revenue, expense, goods and services tax received and goods and services tax paid for the period. 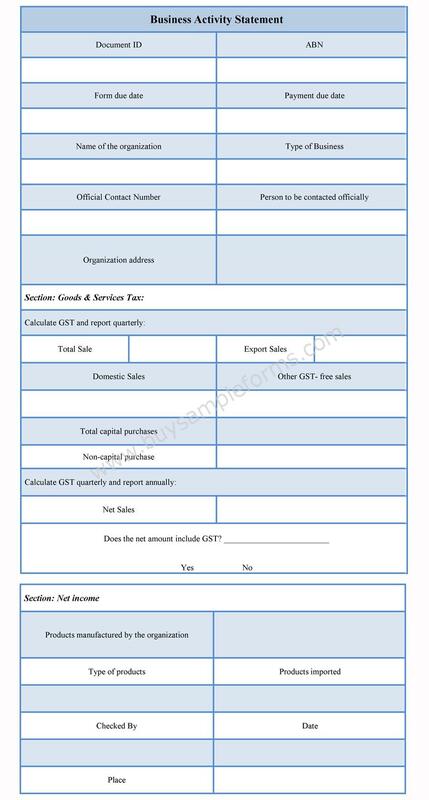 Business activity statements includes the total Goods and Services Tax collected from sales activities which must be paid to the ATO and the total GST paid on purchases which is claimed as an input tax credit. The main reporting elements of this statement are the reporting period, Document ID and Australian Business Number. Document ID is a number that is unique to every business as well as unique to every statement. Australian Business Number is another mandatory requirement in this statement. With the help of this number, the tax authorities can determine which business the business activity statement is being submitted for. A BAS will also mention the date when the report was lodged as well as the date when the relevant tax was paid. 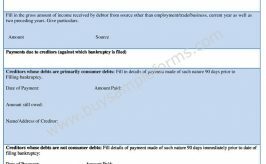 The mode of payment, such as cash, cheque etc,the details of the tax been reported and paid by the business also has to be mentioned on the BAS. 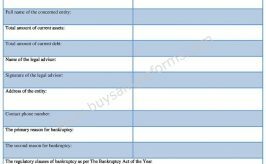 At the end of the BAS there is a section for a summarized version of the taxes being reported. The BAS should also clearly mention whether you have a pending tax liability or you are expecting a refund from the taxation office. 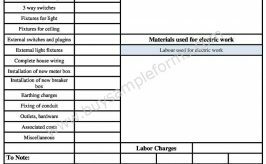 Use the printable Business Activity Statement template available online. Download it either in MS Word or PDF format. Both MS Word and PDF format can be edited and customized as per your needs.